Of course you couldn't JUST sit around all day... there's snowmobile races to be had, DUH! 6. 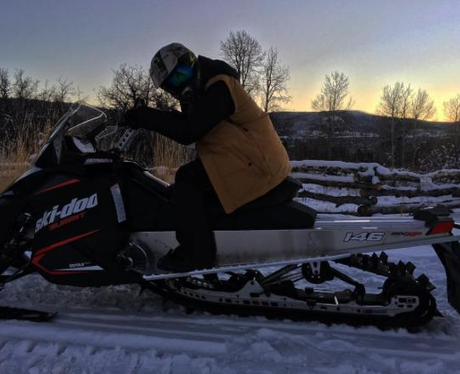 Of course you couldn't JUST sit around all day... there's snowmobile races to be had, DUH!